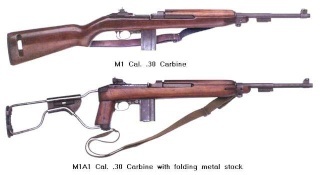 Very nice haul, were there any other Carbine bits in the auction? Were the prices over the top for the whole auction, or reasonable? There were a few other bits - some other mags $100 for 2 x 30 round (unmarked), a gas piston wrench as part of a mixed lot. Was another bayonet - think it went for about $170? Prices were pretty ok - there were a few bargains, but not so many buyers there probably helped that. Many items were withdrawn and reserves were a bit high on many lots. Overall not a bad day out. Good score, I'd be interested in the trigger housing one day, Mike.